Last Minute Christmas Party Panic? Why not try a wine tasting with us. Minimum 8 people, maximum 12. With 6 wines, local cheeses and artisan bread. Only £15 per head. Please contact us for more details. New in! 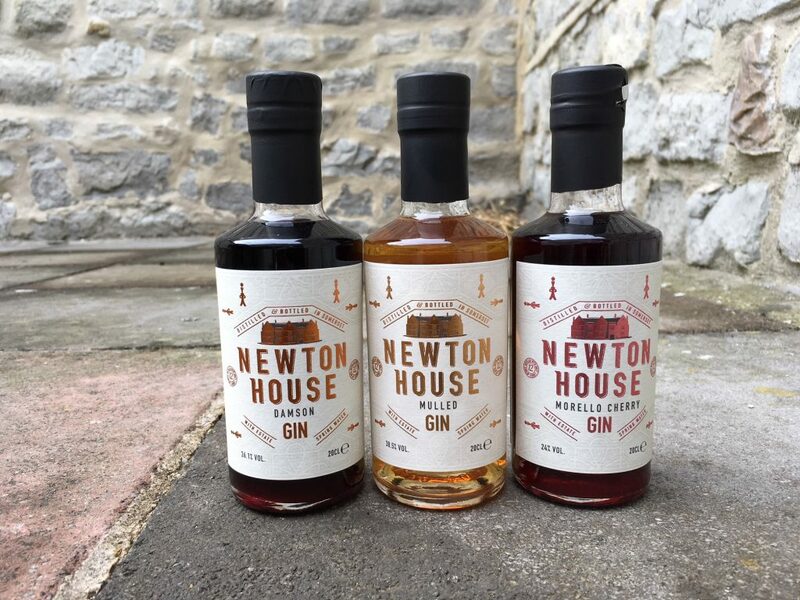 Lyme Bay Dry Gin and Lyme Bay Pink Grapefruit Gin. In stock now, at £36.95 each. 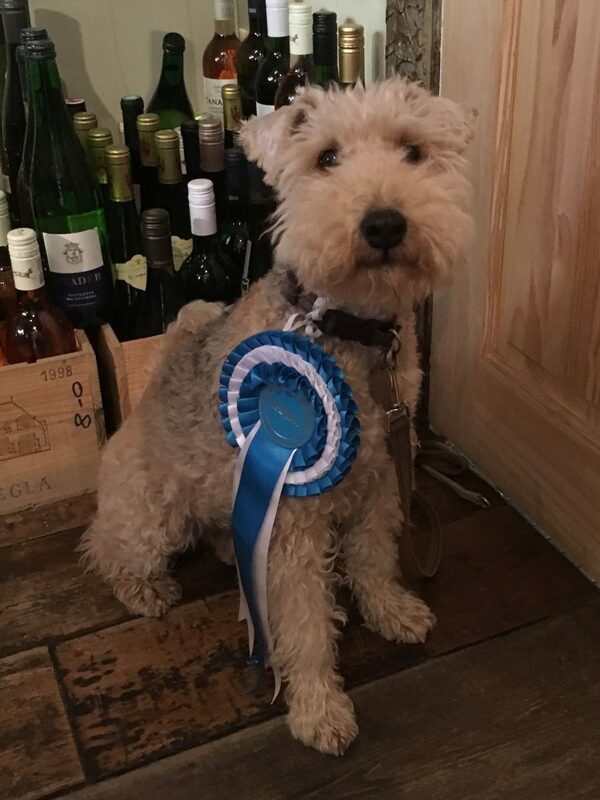 Pip, the wine shop dog, showing off his Special Rosette from this year’s Melplash Show! New in! 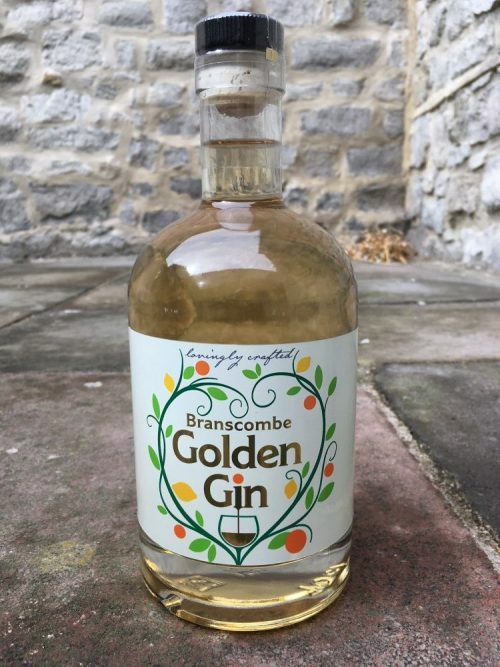 Branscombe Golden Gin. Morello Cherry Gin – infused with cherries for several months, giving a wonderful flavour with hints of almonds and heady cherries. Delicious as an aperitif served on ice, or with a slice of Bakewell tart. New in! 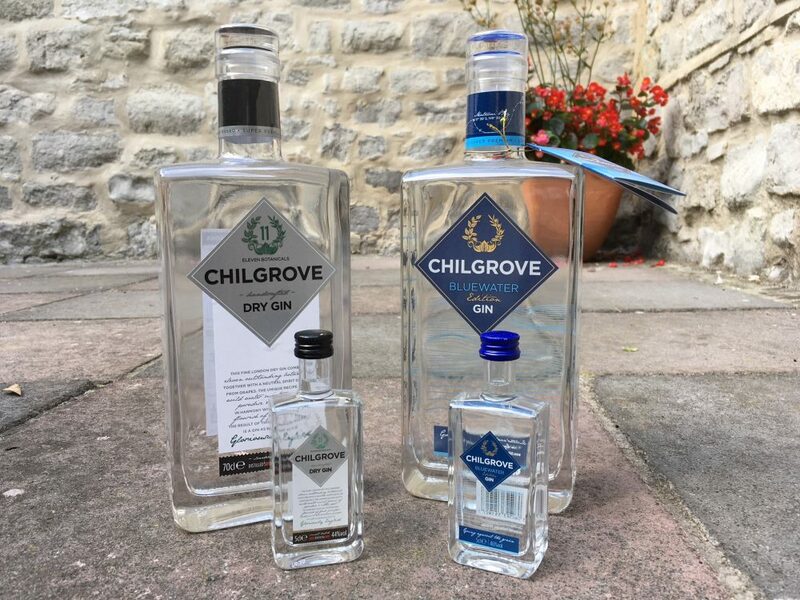 Chilgrove Dry Gin and Chilgrove Bluewater Edition Gin, both distilled from a 100% grape-alcohol base. 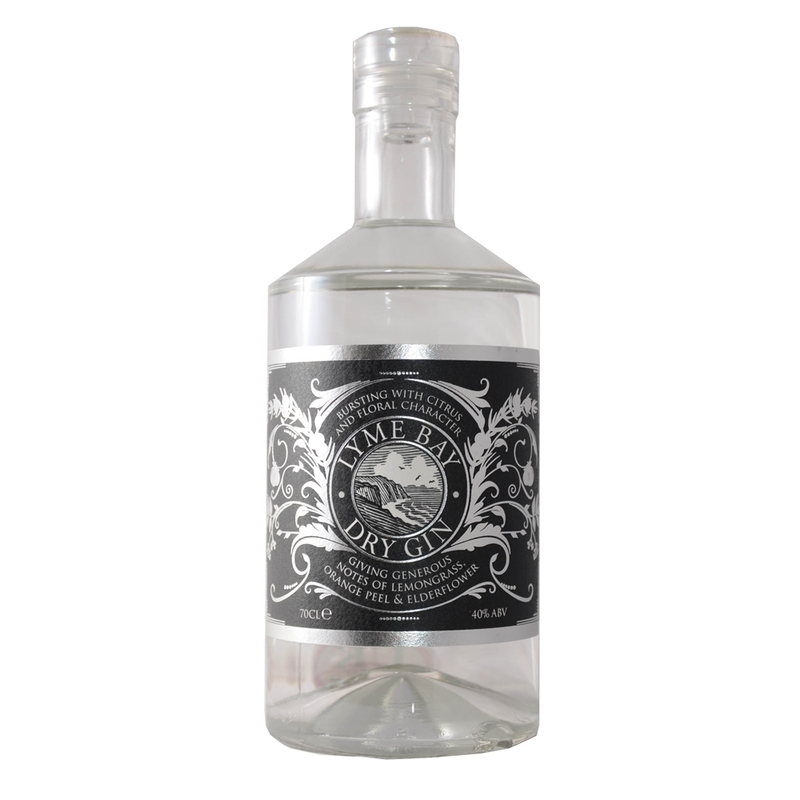 The Dry Gin, with its eleven botanicals, is a gloriously English gin, while the Bluewater Edition Gin is crafted from botanicals indigenous to England and Australia. New in! Hedgepig Gun Liqueurs from Pinkster: Rampant Raspberry, and Wild Bullace and Quince. On tasting now! Now in stock – Gyle 59 beer, brewed locally. We’re five years old this week! Come into the store and help us celebrate! © Copyright 2016 - Website proudly created by Coastline.